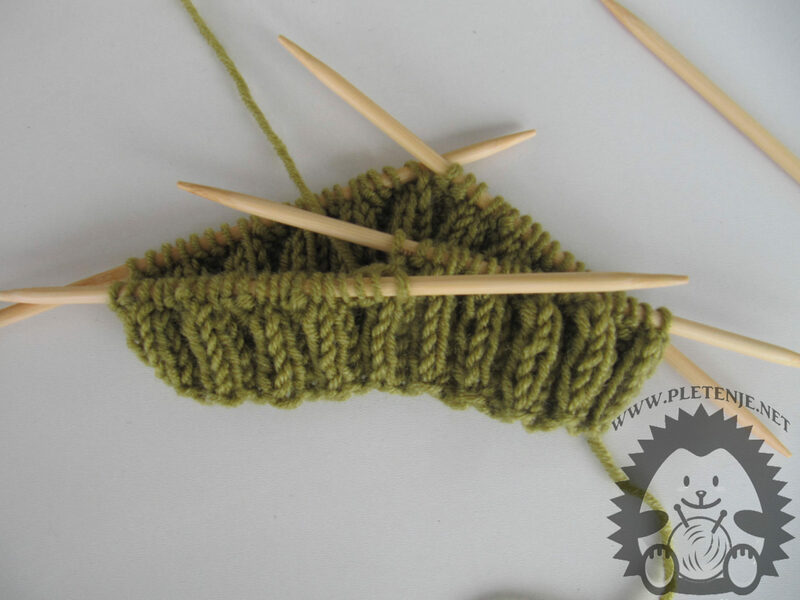 The knit cap is a real challenge for every beginner. It's easier to make than it looks at first glance. 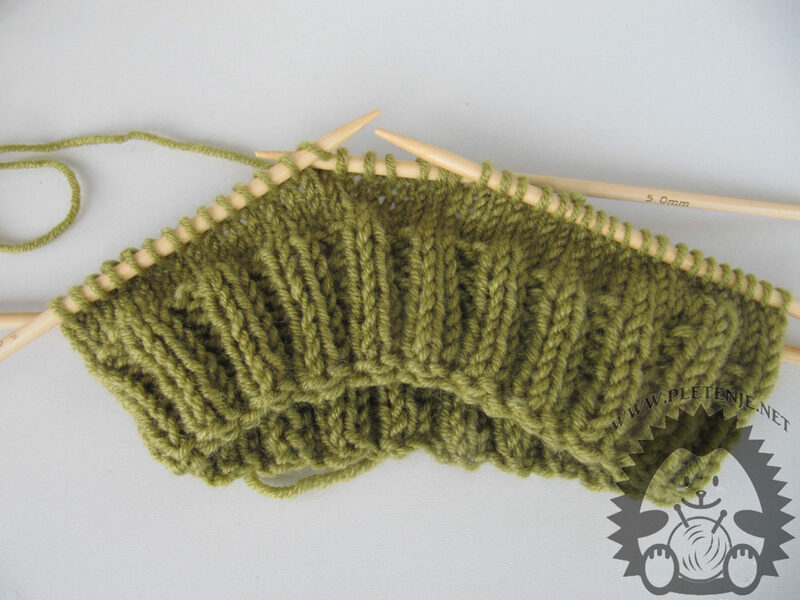 Once you master the initial imposition of the eyelids and knitting in the circle it's all still easy. This is the simplest example of a cap, but when it is overcome then neither the most complex ones are a problem for making. Caps can be made with various patterns and different colors. 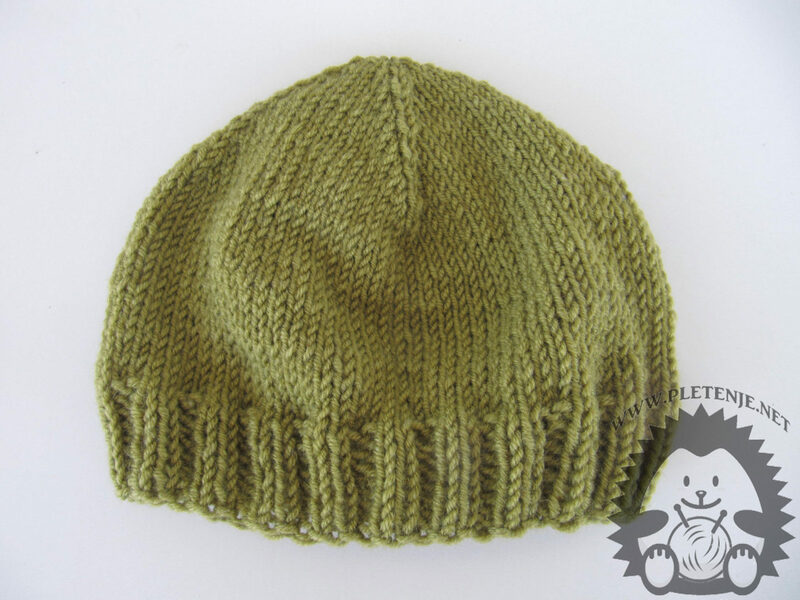 For this cap you need a wedge of wool with the desired color and set of five needles with a double tip. Set eighty eyes and divide them into four pins. If you work with a pencil or take a larger number of eyes, but be divisible by four to make it easier to follow the pattern. Each needle needs twenty eyes. 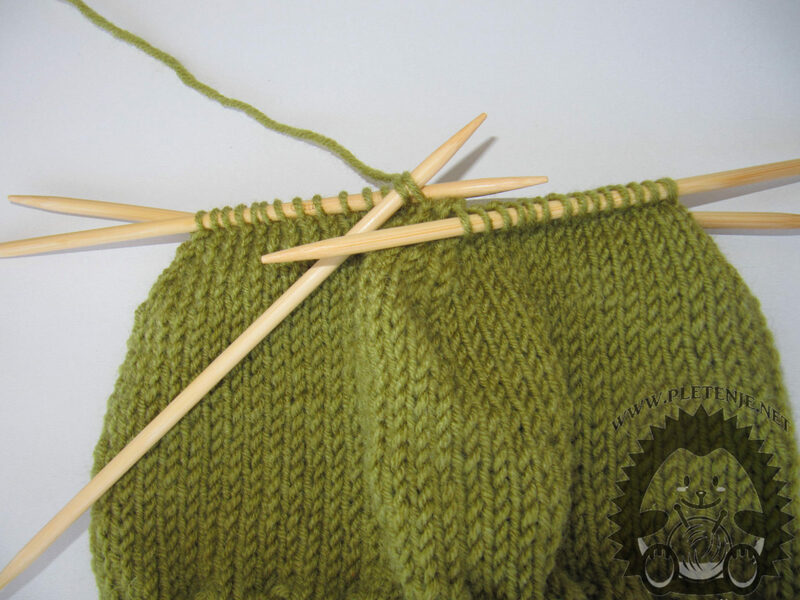 Divide the needles so that you can begin to knit the circle. Brush two eyes right, two wrong. So repeat each circle. 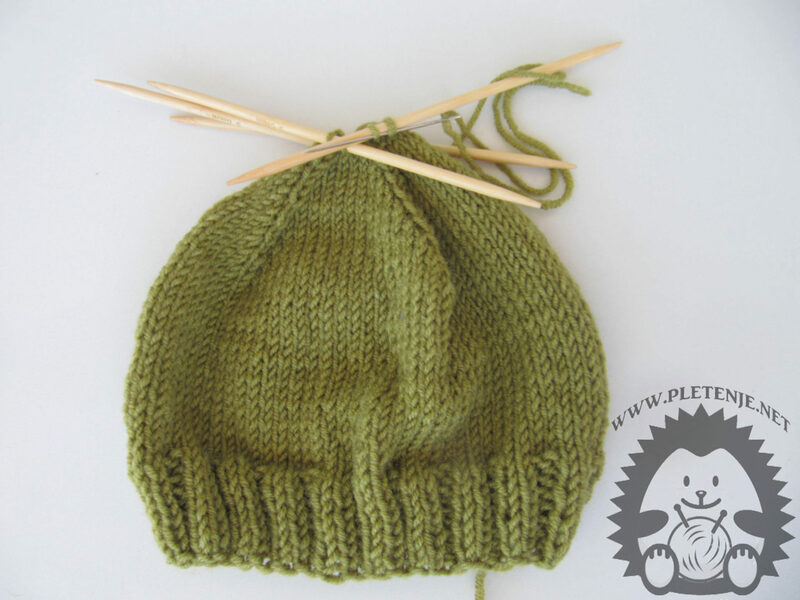 You get a ribbed point that gently collects your knit so that your cap will get better with your head. You work this one five, six inches. Going to the desired depth of the cap will only make the right eyes. So every circle of the braid is about ten to fifteen centimeters. On the face of the cap you get a smooth stitch. When knitting in a circle always knit from the knitting face, the work does not turn. After you have reached the desired depth of cap, it is necessary to narrow the cap towards the top. You will do this by twisting the first and last two eyes together on each needle in each other circle. So one round of pruning all the right eyelids, and in the second round of the first and last two eyebrows from each needle you're pulling together the right one. Repeat until each needle stays on two eyebrows. Cut the thread a little longer, thread it through a wide-eyed needle, and use the needle to remove the remaining needles. Tighten to get your work packed and stuffed from the inside of the cap.